I couldn’t take all of the super pale nails, even with the shimmer. So I made the other nails pink. I know, I know. But I made it a whole two days! 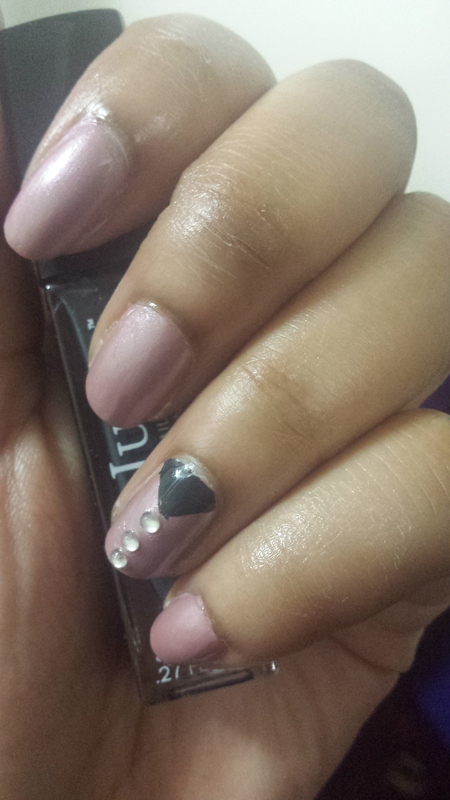 Pink is Lois by Julep, and grey accent is Mona by Julep. Still neutral, but a bit more uniform. This makes me a little happier. This is a good look for a fashion interview, by the way. It’s natural enough to not take away from your look, but still gives a hint of personality. See you tomorrow with a fashion post!